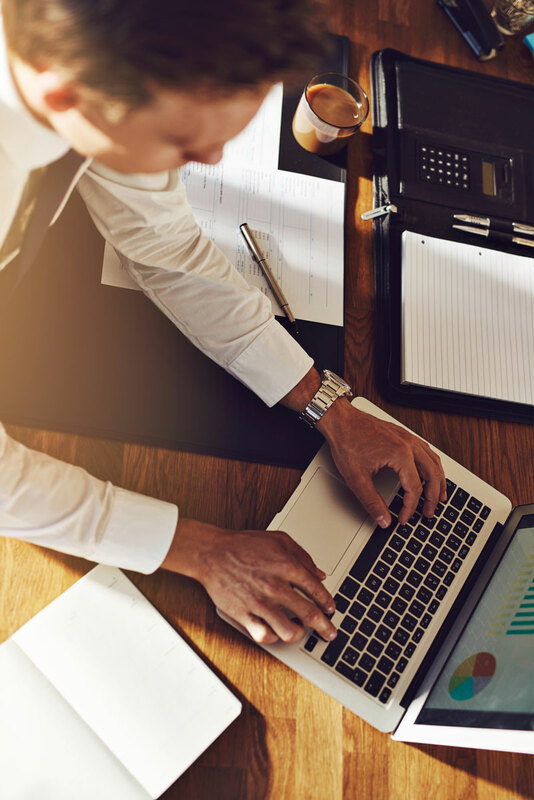 Running a small business is a big responsibility, and an important part of your routine is making sure your financial reporting and tax preparation and filing are in good order. Whether you’re based in Canada or the US, or if your small business is only part time or your main source of income, Edmonds Professional Corporation makes accounting simple with easy solutions that work for your small business. When you’re self-employed, success or failure is on your shoulders. 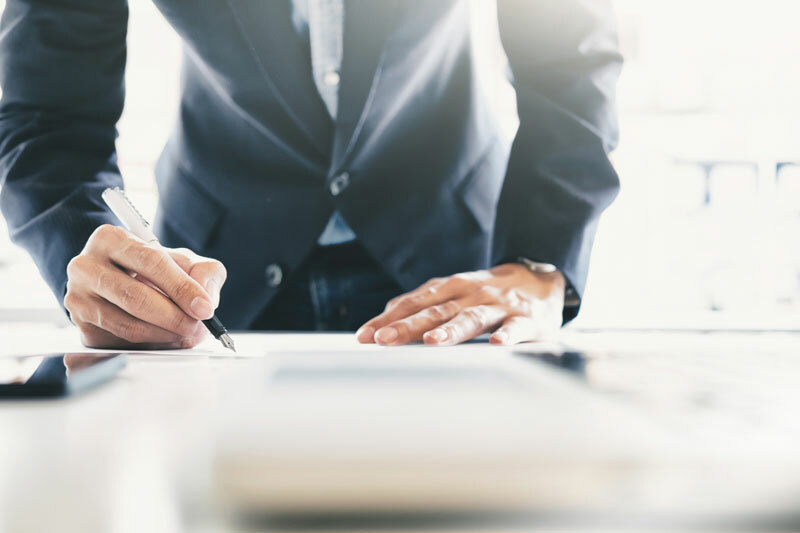 Edmonds Professional Corporation helps small business owners understand their tax rights and responsibilities, and make sure they meet all regulatory compliance requirements. We’ll also work with you to understand the numbers so you can concentrate on growing your business. We can help you grow your business with tax strategies that can help keep more money in your bank account. 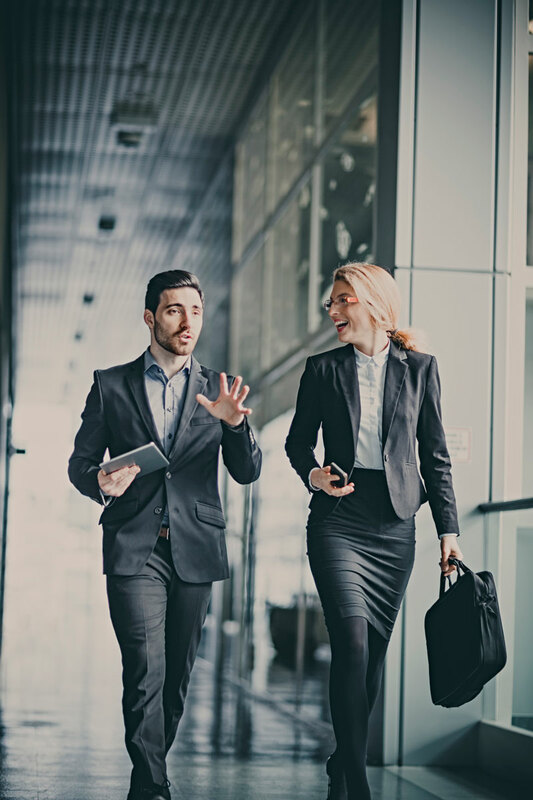 Whether you’re a sole proprietor or you’ve incorporated, our small business tax experts can help you save money whether you’re expanding, transitioning, or selling your business. Most businesses in Canada are required to collect, handle, and remit GST/HST to the government. We’ll answer all your questions about GST/HST, set you up to collect tax properly, and file your GST/HST return for you on time. You’ve operated a successful business for years, but did you plan your succession strategy? Whether your long-term plans involve selling the business, liquidating and closing, or simply living off the growth, we’ll make sure you understand the implications of each choice and help ensure you make one you’re happy with. If your small business is being audited, you need to make sure everything is in order for when the CRA or IRS knocks on the door. Our Canadian and US tax professionals will help you organize your books and make sure you’re aware of your rights and responsibilities under the tax law. Get us on your side and take the fear out of the audit process.